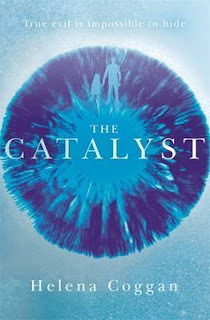 This book is, I kid you not, the most engrossing sci-fi book I have read in years. 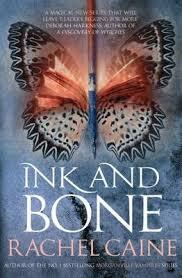 It has EVERYTHING - action, complex world building, characters that you feel completely invested in, and even a lovely element of romance. In some ways it is just as much of a sports movie as it is a sci fi book, but I love how Lee makes the competitive conflict and makes it so, so much more. 5000 ratings on Goodreads with an average of 4.06- that is huge! Katrina said this book that inspired her to download about 50 albums before I was even finished reading it! This book is very clever and really well done because there are pictures, drawings, receipts, maps and song mixes interspersed throughout the text, it makes the road trip so real. A friend of mine died in a car accident and an even closer friend was seriously injured, I get how a car accident can freak you out and make jumping in a car a very anxious experience.. and then to go on a road trip! 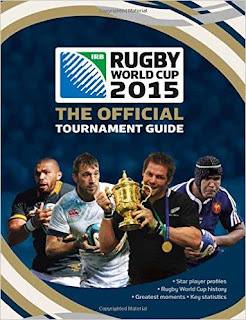 We have a brand spanking new display in the library for the Rugby World Cup. I name my displays and this one is called "A World in Union". I am a big rugby fan so all our All Blacks, especially our LEGENDS are showcased. But we have also linked the countries who will contest the RWC to authors and books from those nations- all in all it works really well. I just wonder how long it will be until my All Black balloons get popped! This book is about an All Black who is a real character- I follow him on Twitter and he is a funny guy, but he is also a man who has cleverly balanced life and professional sport. He has 4 kids and he sounds like an awesome Dad! Much respect Cory!! 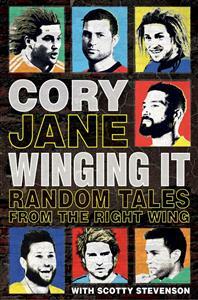 An All Blacks jokester/prankster is the World Cup-winning winger Cory ‘CJ’ Jane. A Commonwealth Games Sevens gold medallist and frontline All Black since 2008, Jane is one of the funniest men in New Zealand rugby. In Winging It: Random Tales from the Right Wing Jane takes the mickey out of everything — and everyone! — rugby. No player or occasion is spared the sharp-witted Jane tongue. 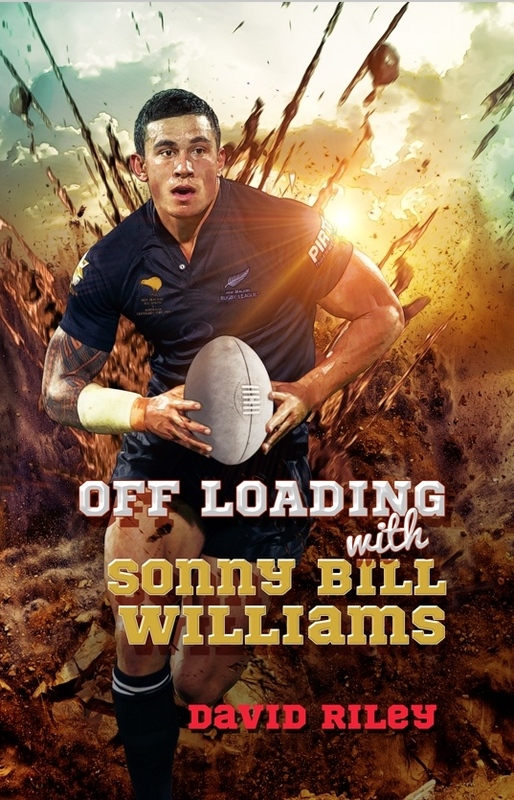 Get all the goss from the usually fortress-like inner All Blacks sanctum and, most of all, find out all the stuff the players did not want you to know. This is a quirky biography that answers all the BIG questions: * Who threatened to beat Cory every day until he cut his dreads? * Which team mate tours with a sunbed? * Who is the loudest snorer? * Which player is moulting like a labradoodle? * Which rugby superstar knocked Cory out? A spectacular, not-to-be-missed paperback in the mold of the children’s classic The Golden Compass. One Sentence can reveal the world most powerful secret: THE GLASS SENTENCE! Mapmakers, law abiding pirates and a wayward botanist!! Interesting combo. That would be like my son, my daughter and their great grandmother all on an adventure- I wonder which one is which! SHE HAD SEEN THE WORLD THROUGH MAPS. We have had a bad week in the Waikato as we have faced the trauma of the impact of youth depression, perhaps book like this can help! It is a book about depression but it's not that depressing! For a year, I've been seeing an imaginary therapist. Her name is Dr. Bird. She is a large pigeon, human-size. She wears no clothes. Because she's a bird. Don’t you just love it when you open a book and it draws you in so completely that you’re loathe to close it for any reason? Evan Roskos has written such a book. 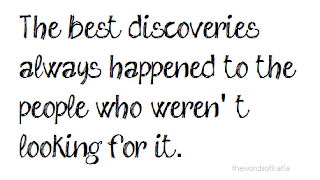 The characters and pacing grab the reader and don’t let go. Sixteen-year-old James Whitman shares a last name with his poetic inspiration Walt Whitman and enjoys Songs of Myself, hugging trees for their therapeutic value, and yawping. James Whitman yawps all day long if only to save his sanity. He sees things that most people are blind to, and has an imaginary therapist manifested as a pigeon. James Whitman suffers from crippling panic attacks and depression, which is understandable in the house he lives in. His parents are distant and sometimes cruel, and his sister is banned from the household for a mysterious offense she committed. 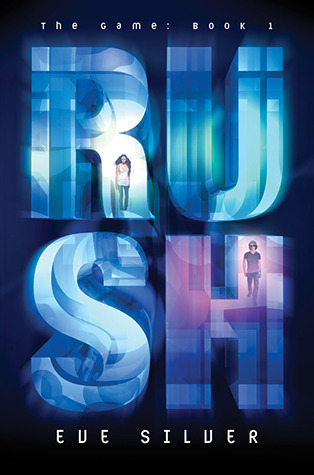 When James realizes he must take his mental health into his own hands, he finds a job at a pizza parlor to pay for (real) therapy and begins casually interrogating everyone at his high school to find out what happened to his sister. 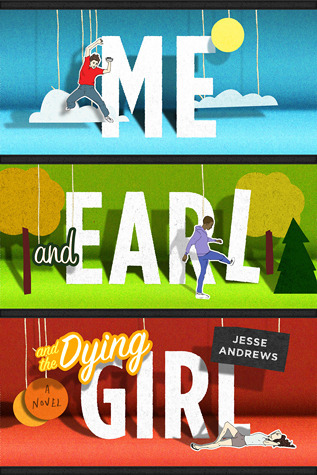 Along the way he develops a crush on a classmate named Beth - an aspiring journalist, and saves his best friend, Derek, from a dangerous affair with an older, slightly pedophilic lady. There is real sincerity in this story. The author handles the issues of depression and self harm. These days, television, internet memes, and tumblr all tend to glamorize anxiety and depression. 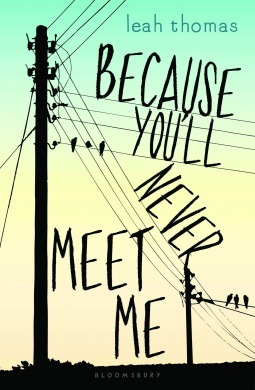 But this book paints a character that is cheerful and endearing, but truly struggling to endure each day. James suffers long nights of pacing his room and sweating out his parent's arguments, and days where he flees social situations to recuperate with his arms around a tree. He suffers guilt for letting his sister take his punches loneliness at her absence. But despite the heaviness that James carries, his voice is unique and lovable. 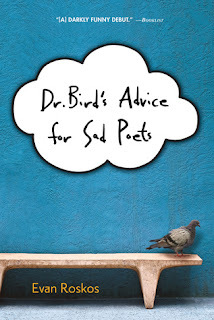 especially the way he deals with girls, parties, alcohol, pizzas, and his imaginary therapist, Dr. Bird. And, of course, the yawps. "I chitter at squirrels who celebrate themselves." 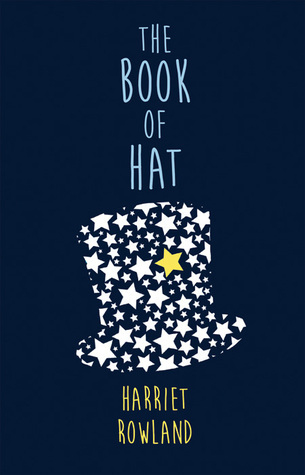 What a great book, it is one of those books that makes people look weird, they put there heads on their side and they shake and they tilt their bodies. This book is ruined already, the cover is damaged, I just did not get it processed in time and the students in the library have devoured it with fervor. The book demands to be touched. 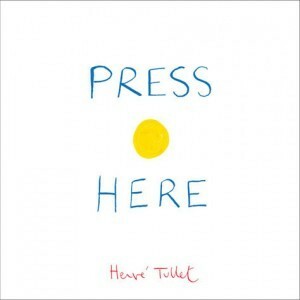 Press here, it invites, with the tantalizing image of a yellow dot. As the reader complies and then turns the page, he discovers the previously unknown power he wields over paper and ink: he has single-fingeredly changed the picture. One dot has turned into two. Press it again, and the dots keep responding, multiplying, flying across the pages, delighting any reader who has a mischievious sense of humor and playful suspension of belief. With a cheeky nod to increasingly ubiquitous touchscreens and interactive software, Tullet has created a book that boasts to iPads: "Anything you can do, I can do too!" And maybe even better - according to Allison! realizes that she has been dropped into something far bigger than herself. If Miki dies in the game, she dies in real life, and if she allows the Drau to win, the entire human race will be a thing of the past. 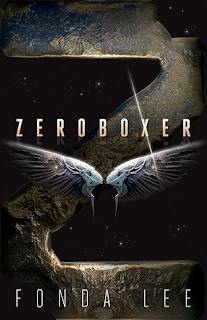 Can Miki and Jackson make it through the final mission alive and win the Game before the walls between their alien-fighting nightmares and the real world come crashing down? Or will the world and everyone Miki loves disappear forever? 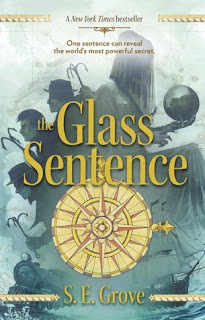 A book about history and libraries and books and fantasy!!! "When you steal a book, you steal from the world." "Lives are short, but knowledge is eternal." Genre: Hmm controversial! Hunger Games revisited maybe- or maybe not! People of Earth.Endgame has begun. This book has caused a stir for all the wrong reasons! The author James Frey wrote A Million Little Pieces - a his life memoir except he was not totally truthful - he zupped it up a lot and he duped Oprah Winfrey about its legitimacy- bad move. He has been vilified! Now the name James Frey is tainted, so what did he do? He launched a book packaging company specializing in young adult fiction. Book-packaging (or book producing) is a publishing activity in which a publishing company outsources the myriad tasks involved in putting together a book—writing, researching, editing, illustrating, and even printing—to an outside company called a book-packaging company. So Pitticus Lore and the I am Number Four series is from James Frey Company Full Fathom Five, so is the Dorothy series. Apparently Full Fathom Five does not treat the authors that contribute to the production of the book very well at all and many people boycott what they publish. Now in this book he is being accused of copying the plot of the Hunger Games, many are unforgiving, but others rate it. 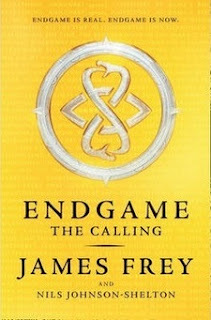 One thing I noted as I looked over what Goodreads reviewers wrote is that foreign language readers who perhaps don't know the controversy and read it as a book to enjoy rated it highly, those with a colored perspective due to what is around Frey- rated it badly. Twelve teenagers around the world have been training for this day their entire life. On this day not only will there world shatter but the physical world will begin to crumble as well. They are called into action by twelve meteorite attacks that send them to China for their first clue. From these clues, they have to piece together where the first of three keys are located and obtain that key. Though they are teenagers, they are from lineage that has been in existence since the beginning of time. Solving the clue means encountering each other, but only one can win this Endgame. Hidden within the book are clues layered into the text; some of which will take you to the Internet, the real world, social media and into your own mind. If you, the reader, can solve the puzzle, you will be lead to a location with a hidden key that will unlock a case full of gold coins. Endgame is the puzzle of life, the reason for death. It holds the origin of all things, and the solution to the end of all things. Hair-raising adventure, an extreme survival quest and a shocking mystery reaching back into the horrors of Nazi Germany. Can he do it- can Bear Grylls write a thriller fiction that works? 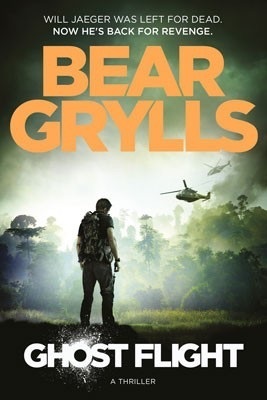 "Not only is Bear Grylls a survival expert but he is also a very good author. 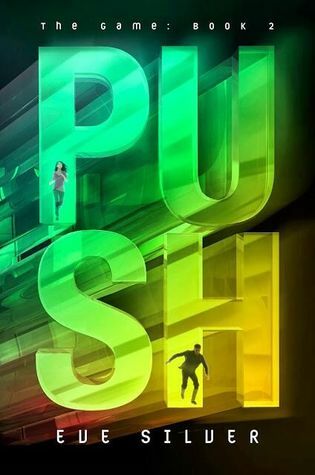 This thriller kept me on the edge of my seat and I can't wait for the book..."
Will Jaeger is haunted by the disappearance of his wife and son. Rescued by an old friend they must achieve the impossible and escape from a very well-protected African island. Returning to the UK Jaeger is tasked with leading an expedition into the Mountain of the Gods in the Amazon jungle to examine the secrets of a lost WWII warplane, one that harbours explosive secrets and terrifying forces are intent on keeping the warplane hidden forever. 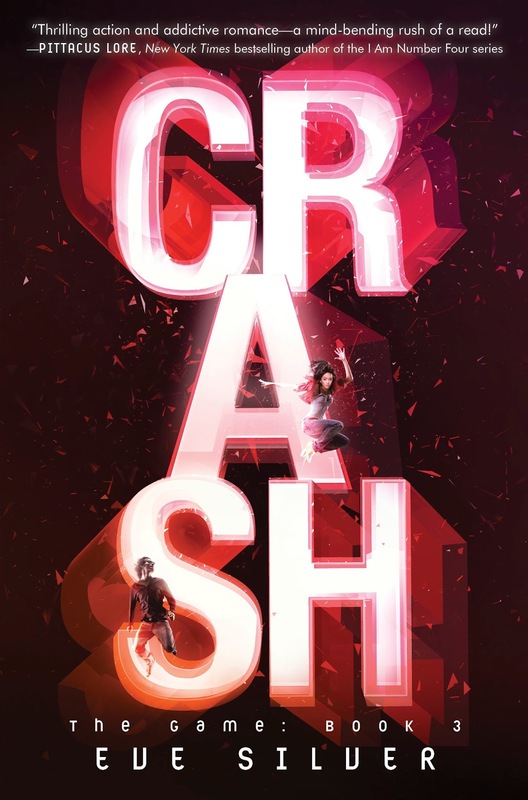 "It's the start of a series, and it's definitely left me wanting more. Watch out Dirk Pitt and Jack Reacher, there's a new man on the block." Display: Oh yeah- we are going to have a good one- it is going to be called "A World in Union" - Books and Rugby! So excited, so anxious, so worried. I am off on another RATA trip, I will be in Aussie for the first game on Sept 18th, Africa for the Quarter Final, India for the Semi and home for when we defend our title on Oct 31st. The World Cup is in England at some of the most famous venues there are- Cardiff Arms Park ( that is on my bucket list that place), Twickenham, Wembly and the Olympic Stadium. There are 20 teams playing in 4 pools. Pool A is the pool of death. This book has all the information you need, all except who will win the darn thing. Who will be the hero, who will be the "beaver" who will choke, who will stand, who will fall.. it is all to come! Because You'll Never Meet Me is a story about two adolescent boys living in different parts of the world, yet going through equally troubling situations. Ollie is a 14-year old that has spent a majority of his life living in an isolated cabin in the middle of the woods with his mother. He is allergic to electricity--he has never been to a town or seen a crowd of people. He can't use a phone or even watch a movie. And still, somehow, he is experiencing the pain of first love. Moritz is a 16-year old full of sarcasm and pessimism living in Germany. He was unfortunate enough to be born with no eyes--instead, he sees the world with his ears, sort of like a bat. He also has a pacemaker helping him stay alive, making it impossible for the two teens to ever meet. But even with this impossibility looming over them, they manage to start a beautiful friendship through pen pal letters. 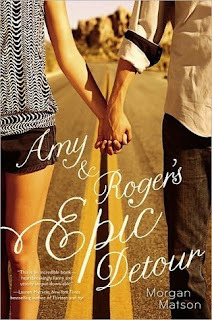 They tell each other everything, from their happiest memories, to the darkest times of their lives. They encourage each other and help each other grow to become stronger and happier people. 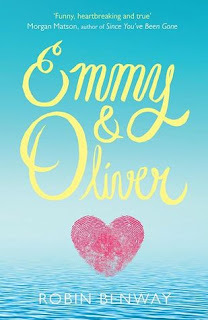 It is really such a cute and unique story--the premise alone is fascinating, but I absolutely fell in love with both of these characters. 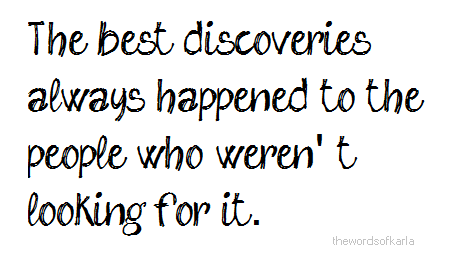 It's kind of heartbreaking, but also extremely uplifting in so many ways. Some books you hear about, people whisper them and as a librarian you hear the whispers. This book has been the topic of whispering a lot, it is talked about, deeply recommended, and honored in our circles. I simply had to purchase it based on the intensity of the whispers alone. This book does not whisper- it shouts! 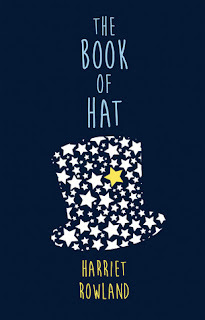 Throughout her journey, Hat kept a blog called My Experience of Walking the Dog, and this book is a collection of those posts edited with the author. Why the blog title? Her parents say cancer is like a dog — fine if it stays in its own yard. Hat’s dog got out. Harriet Rowland entered the Mary Potter hospice in Wellington two days after her book launch, and died surrounded by family and friends at 7.05 am, Friday, 7 March, 2014. This is her unexpected story. TUESDAY 14 MAY 2013: TO MY IMAGINARY FRIENDS ANNE FRANK AND HAZEL GRACE, THANKS FOR TEACHING ME HOW TO BE STRONG AND FOR REMINDING ME THAT I AM NOT ALONE"
"Off Loading with Sonny Bill" and "Jammin with Steven Adams"
These are great books that tells the stories of two of our greatest current sporting icons. 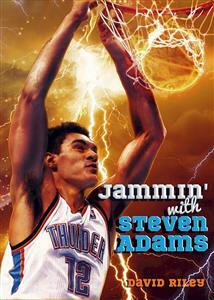 Steven Adams- wow, what a story. I started to read this book and just could not stop reading it, this guy, his family, and his caregiver called Blossom- what an amazing lady, just grabbed me. His story shows so clearly that it takes a village to raise a man- and his success is due not only to his hard work, his determination, his genetics and his talent- but also because a bunch of people believed in him and put that belief into action! This weekend, it is all on. SBW is playing number 12 for the All Blacks against the Wallabies. It will be his 25th match. I am not a huge fan of SBW but I am slowly being won over. I kind of thought he was a sportsman who only cared about himself, his glory, his honour, his achievements and being a Cantab I value loyalty and "doing it for the team"- the all for one and one for all thing. SBW did not fit with that in my mind. But in reading more and maybe in SBW growing up some, or his media crew presenting him differently I am becoming more a fan of a man that apparently works incredibly hard and who is very loyal to his team mates- lets just see if he can now be consistant on the rugby field and add a bit more than utterly brilliant off-loads. But then he will do the World Cup and then chase his Olympic gold medal- sorry Chiefs- he has other fish to fry now! 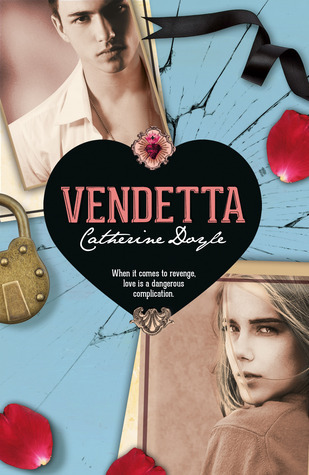 "When it comes to revenge, love is a dangerous complication"
Romance, family, obligation, Mafia, forbidden-love... is this a Romeo and Juliet retell.. well kind off! Genre: Fantasy, dystopia--post-apocalyptic, or para-supernatural? You chose! The author was 13 when she wrote her first draft of this book and it was published when she was 15! So to all you aspiring authors out there, Helena Coggan proves it can be done! The movie is here, think Fault in our Stars but less sappy, harder, real. We have the book of course as well, it is by Jesse Andrews. AS always the book is better than the movie, so come and reserve it and have a read! Mr Mannins has it at the moment! 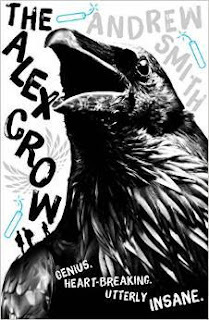 THE ALEX CROW by Andrew Smith is a bizarre young adult novel that skillfully weaves together multiple storylines into a strangely powerful statement about society, extinction, and life. Andrew Smith tells the story of 15-year-old Ariel, a refugee from the Middle East who is the sole survivor of an attack on his small village. Now living with an adoptive family in Sunday, West Virginia, Ariel's story of his summer at a boys' camp for tech detox is juxtaposed against those of a schizophrenic bomber and the diaries of a failed arctic expedition from the late nineteenth century. Oh, and there’s also a depressed bionic reincarnated crow. “There’s not a single thing on this planet – not an organism, a sea, a river or lake, and even the weather that surrounds us, that hasn’t been changed by human beings. For good or bad, we’re in charge of the rate at which everything changes now. Every living thing and the majority of nonliving systems too. We’ve become our own God, I suppose. 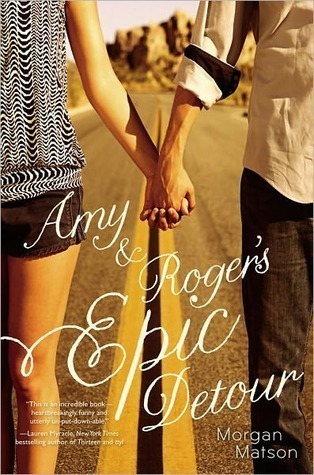 The title screams a romance-dominated story, I would say it's anything but that. Sure, there is adorable romance... but at it's core, Benway's story is one about friendship, growing up, making your own path in life, and more importantly, family. "Melanie"